Lovely stuff great photos but a s you say does make a bit of a mockery of it with Darts like 72 and 78 having never been painted apart from the red skirt! Do you know what the fleet numbers for the new buses will be and when they will start arriving? 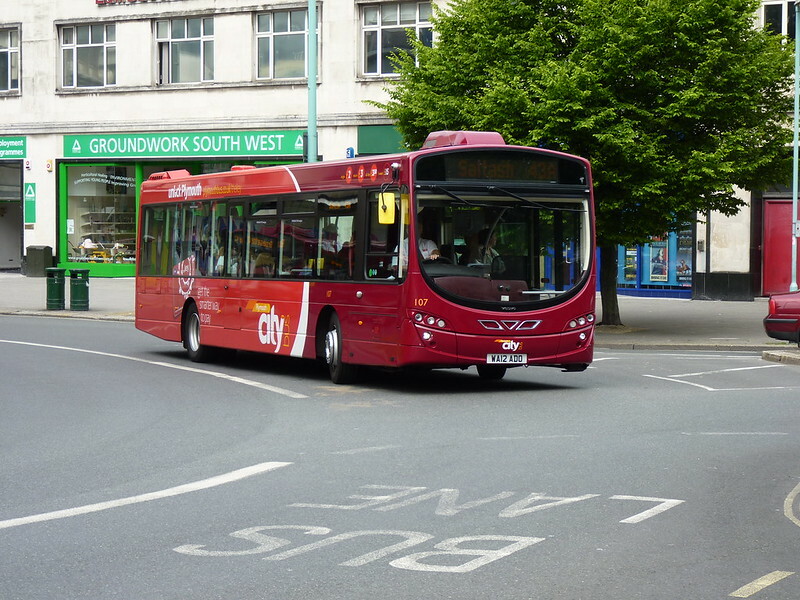 City bus are running old jackets route 88 from today as it is on their website. Wasn't the 88 Jackets very last bus service? It also ran private hires & day trips, are they still running or has Jackets ceased altogether? 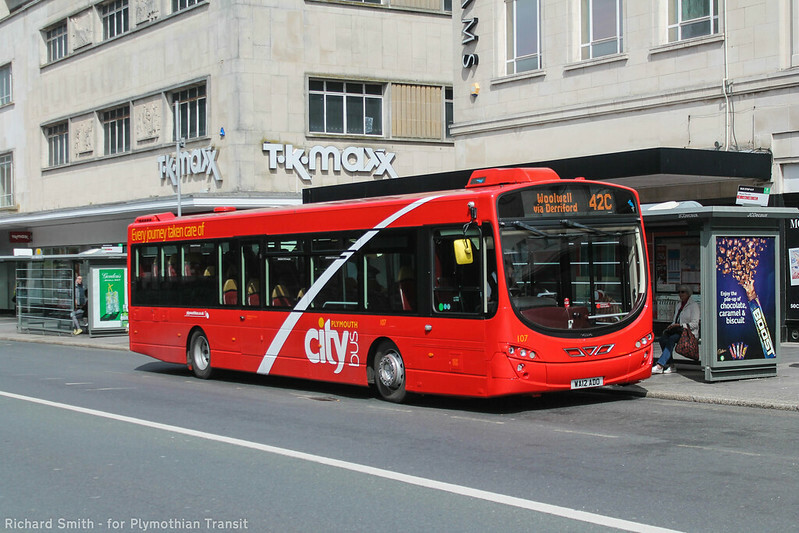 Its website still shows all three bus services as running but Trev the owner appears to be driving for Citybus now - any ideas? Just to make you aware graham, there will be a service change for PCB on the 30 July 2017 affecting services 12,36,42,42a,42b,42c,61,62. The fleet bombers for the new buses might be 550-565,551-566 or 601-616. These might become black flash and it will be for the 21. 202 and 204 will be sold to keep. When the time comes, 370-373 will go to target travel and the B7 RLEs will be used on the 11/11A. A lovely repaint by citybus again, though why is there still blue by the dest screen? Today (6/6/17) at about 9.20pm 201 passed me on Hyde Park Road on a city bound 61. This bus has recently been operating on the 13 for Jacketts (prior to 13 going to Target last weekend) but is offically withdrawn as a Citybus vehicle apparently. Perhaps it is a reserve for some reason instead. Anyone have any thoughts? Also, anyone know what is currently in the spray shop? Or what the fleet numbers of the new double deckers will be?